Start taking classes at IMPACT and other studios! Yoga - Impact is a place of practice. We match breath with movement that helps build strength, increase flexibility and release stresses of the outside world by bringing mindfulness to the mat. Come together as a community to listen, sweat, flow and transform. Cycle - Led by a team of experienced teachers, each class takes you on a physical and mental journey that will leave you sweating and wanting more. Impact rides are high intensity intervals improving cardiovascular fitness and mental tenacity. One of a kind playlists and the virtual riding experience pushes you to new limits while strengthening muscle, releasing stress and feeling a sense of community with your fellow riders. For Cycling: Wear athletic clothing and footwear. If you have bike shoes with clips bring those and a water bottle! For Yoga: Wear athletic clothing and bring a mat, water bottle and towel if you have one. If not, we provide free of charge. Class is generally heated 80-90*. Sarah is an incredible instructor- from her calming voice guiding you through the movements to her correcting your posture- she makes you feel extremely comfortable and safe! Pam is the best! It’s always a great class. 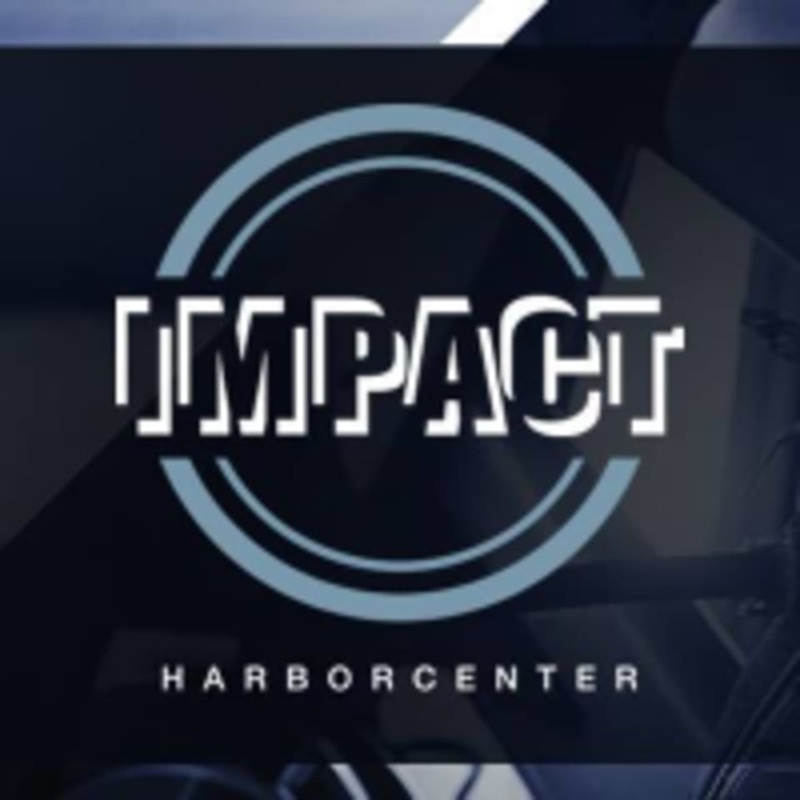 Impact is my absolute favorite place to spin in buffalo!!! Sarah was a breath of fresh air as a yoga instructor. Loved her music choice and flow of class! Sarah is a great yoga instructor. I appreciate her tone of voice and guidance but most of all the fact that she pushes you to try new things and really get the best out of yourself each class. I look forward to seeing her for a class at least once a week! Kel is wonderful! Love every class I take with her. She keeps things fresh and light hearted all the while making you sort of want to die (but with a smile on your face) as her workouts are no joke. You’ll always leave feeling accomplished I can promise you that! Kelly is amazing! She genuinely cares about everyone’s goals and helping each person meet them all the while pushing you to the limit and making sure you get the most out of class. She’s friendly but feisty - I love her classes!